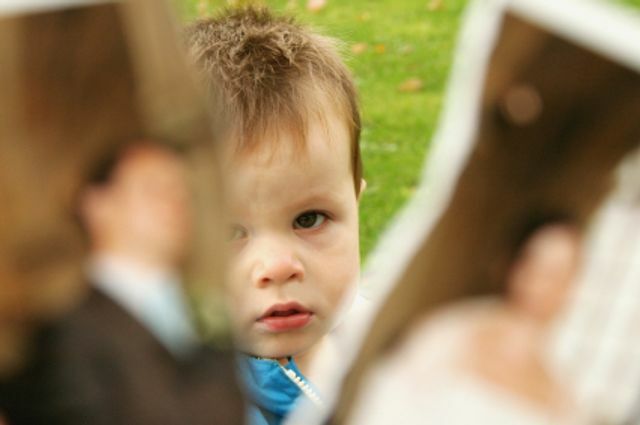 Parental alienation is a big issue: Cafcass estimates that around 80% of the difficult disputes about children in court involve a child or children who are being subjected to parental alienation. In recent years, there has been growing judicial emphasis on hearing and exploring the 'voice' and 'wishes and feelings' of the child. Judges will explore the domestic situation underlying a child’s expressions to verify their reliability. Robust judicial control and case management is key. Cafcass officers and independent social workers are alive to how these issues manifest in the wishes and feelings a conflicted child may express and are invaluable in delving into the heart of the matter. If a parent feels that their relationship with their child is deteriorating because of the extreme behaviour of the other parent, then advice should be sought from a specialist family lawyer.